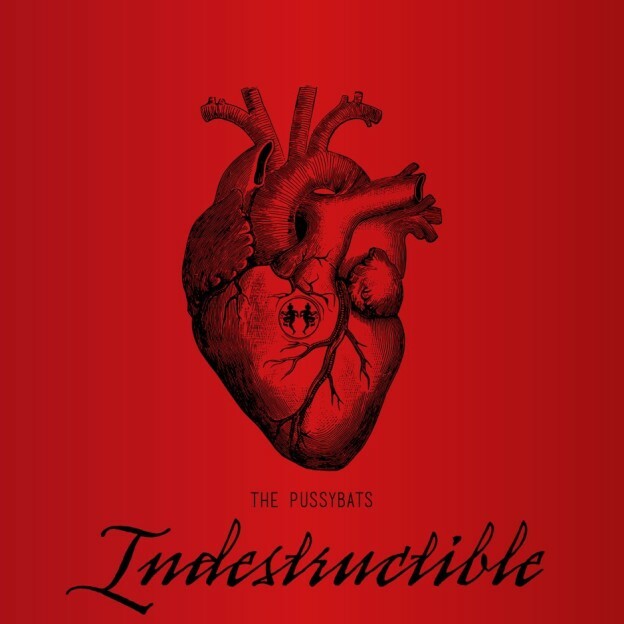 The album will be released on December 15th, via ETERNAL SOUND RECORDS, as Ltd. Digipack CD and Download. 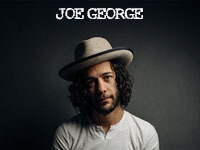 The physical Version will include one Bonustrack! This entry was posted in news and tagged ETERNAL SOUND RECORDS, souls on sale, Vlad In Tears on 10. November 2017 by Josip Markovic. 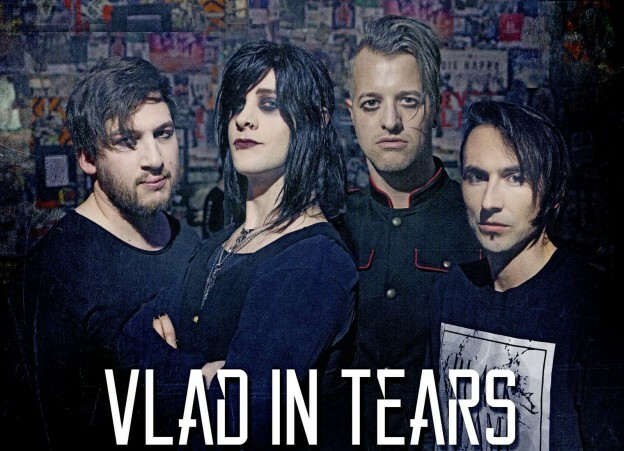 Vlad In Tears signs for ETERNAL SOUND RECORDS! 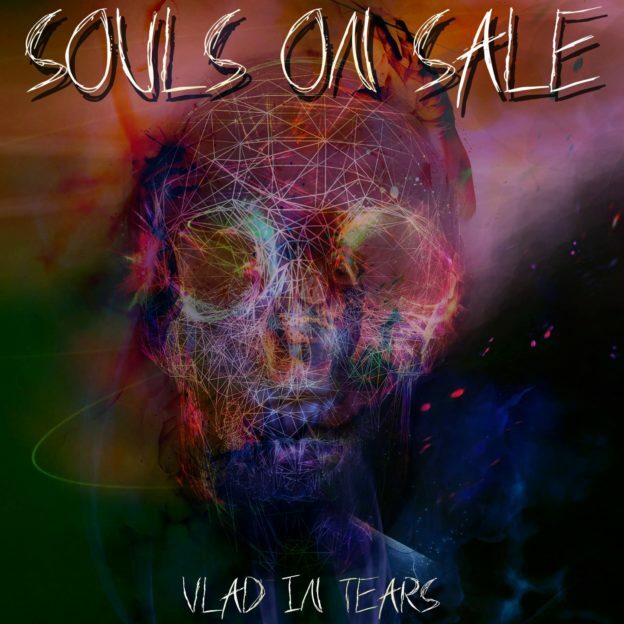 VLAD IN TEARS, Dark Rockers based in Berlin (Germany)! The new album will be darker than ever and with a huge and powerfull production and the Band is working on a concept album of 10 songs! Release date is set up for the end of the year! More infos about the album and more Tour dates are coming very soon! WELCOME TO THE ETERNAL SOUND FAMILY, GUYS!!!! This entry was posted in news and tagged Vlad In Tears on 22. March 2017 by Josip Markovic.